Huckleberries are a deliciously sweet berry from the mountains with just a bit of tartness to them. Blended with a clean black tea blend, this is a great tea served hot with milk or served over ice. 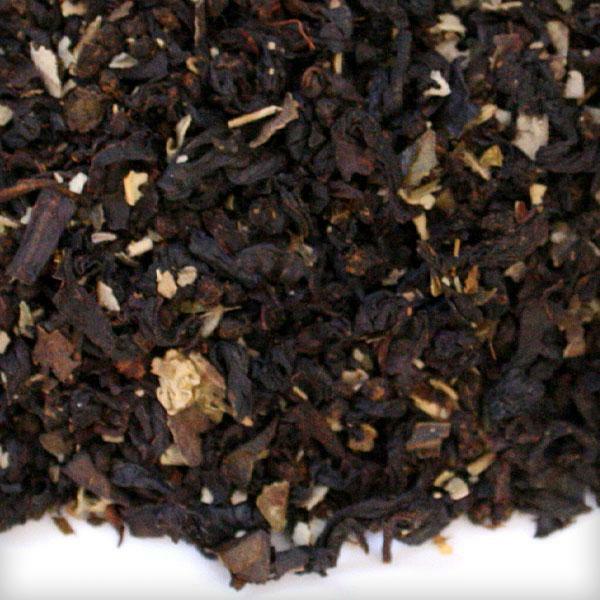 A crisp and tart blend of black teas and black currants. 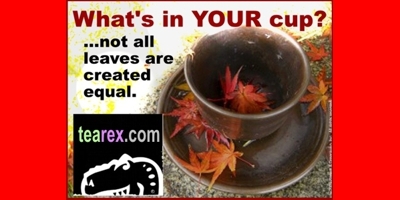 Perfect hot or iced! Raspberry, blackberry, elderberry, apple, and sour cherry are the predominant flavours in this rich, round, infusion of succulent fruits. 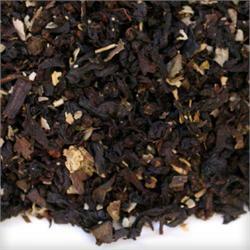 This Ceylon blend with chunks of sweet peaches makes a smooth and flavourful hot cup or a refreshing iced tea. The balance of berries to tea is outstanding.